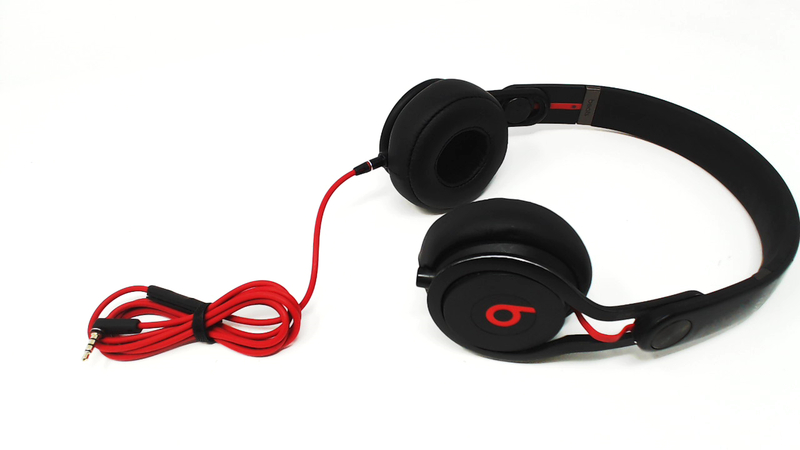 Includes headphones and plain audio cable only. No additional cables,cases or original packaging included. Fully functional with some nicks on the metal. Ear pads have fading/discoloration but no rips/tears. Some marks on plastic and rubber headband. WIRED ONLY. 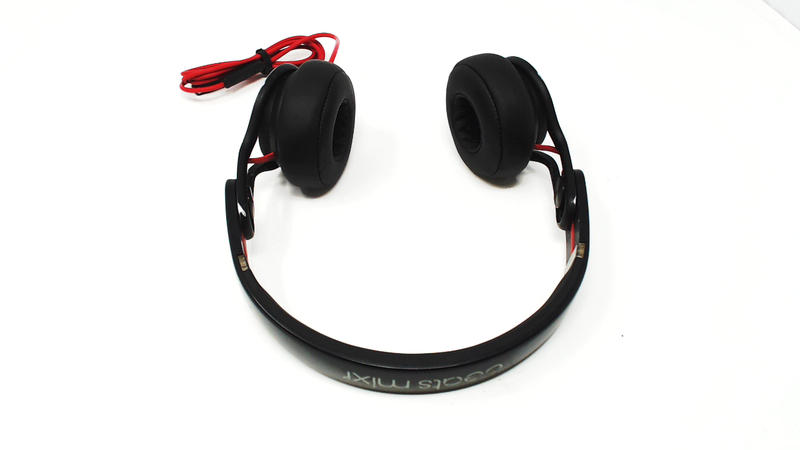 Rotating ear cups swivel back behind the ears, and then rotate back for total isolation. With dual input and daisy chain connectors, it is easy to share what you are listening to.